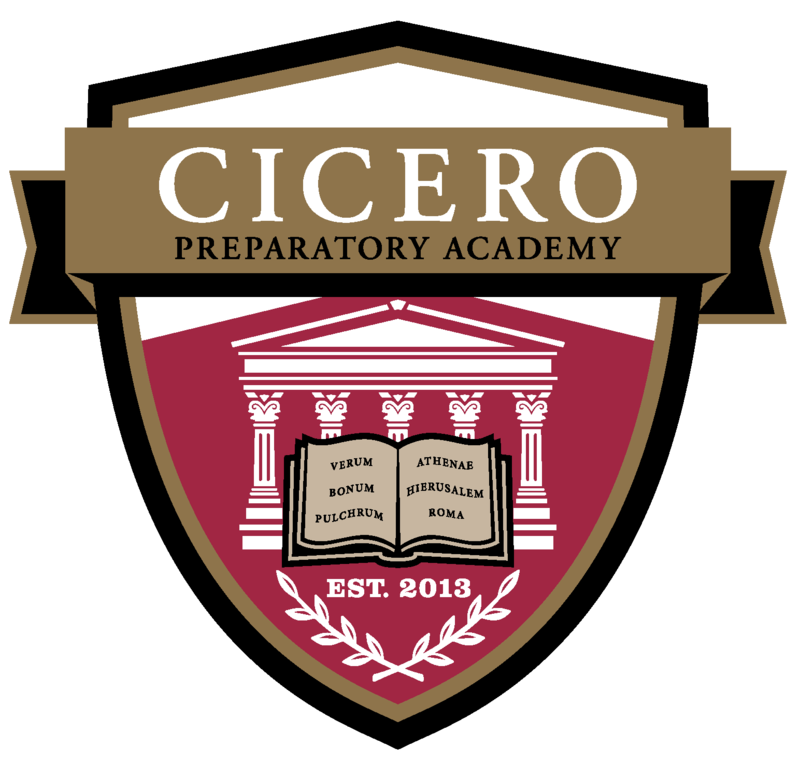 Extra-curricular programs at Cicero Prep continue to be driven by members of our faculty and reflect the levels of student interest and engagement on campus. 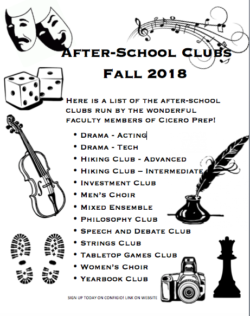 Please see the listing of all current extra-curricular programs being offered this academic year. For more information please contact the program’s corresponding advisor. Registration is done online through Configio. SUMMER HOURS: May 29-31: 8:00 a.m. - 1:00 p.m.
June 4 - June 29: 8:00 a.m. - 1:00 p.m.
July 16-20: 8:00 a.m. - 1:00 p.m.
July 23 – Aug 3: 7:30 a.m. - 3:00 p.m. Starting Monday, Aug 6: 7:30 a.m. – 4:00 p.m.